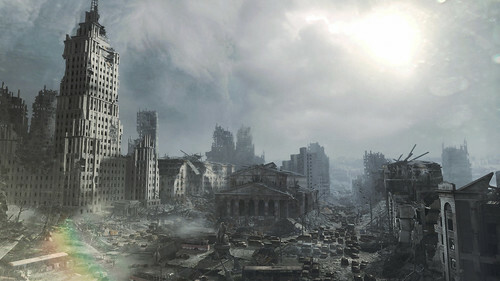 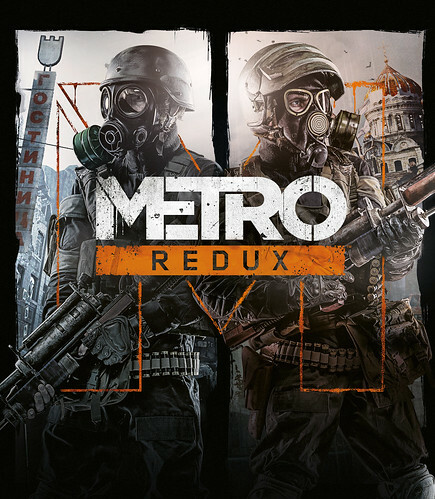 4A Games and Deep Silver have officially announced Metro Redux, a fully re-mastered compilation containing both Metro 2033 and Metro: Last Light. Metro Redux was leaked a couple of weeks back but given the frequency of leaked information lately, it was probably a good idea for Deep Silver to break the news themselves. 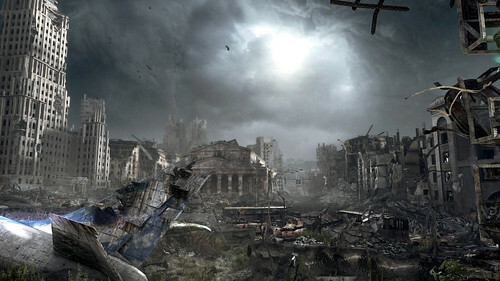 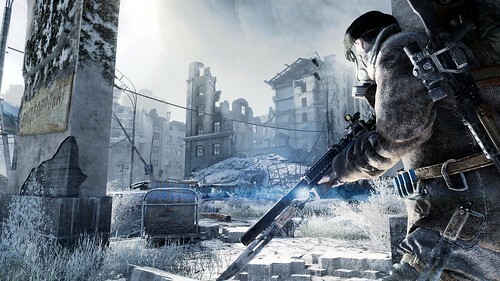 Metro Redux has re-worked next-gen visuals, running at a smooth 60FPS on next-generation consoles, as well as new and improved content and features, Metro Redux is much more than a simple HD upgrade. 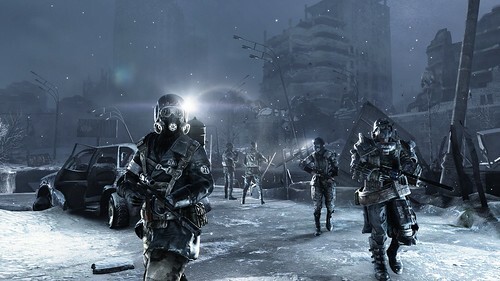 Metro: Last Light has also received a graphical face-lift and gameplay improvements that carry across both titles, including new melee animations, and the fan requested ‘Check Watch’ and ‘Check Inventory’ features. 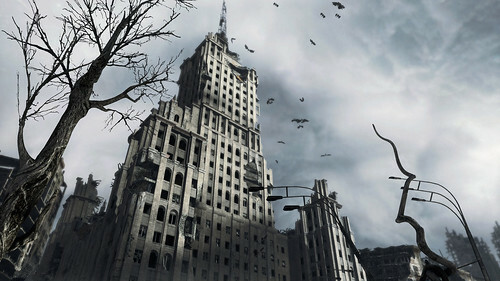 It also includes all previously released Season Pass add-on content – a further 10 hours of single-player gameplay. 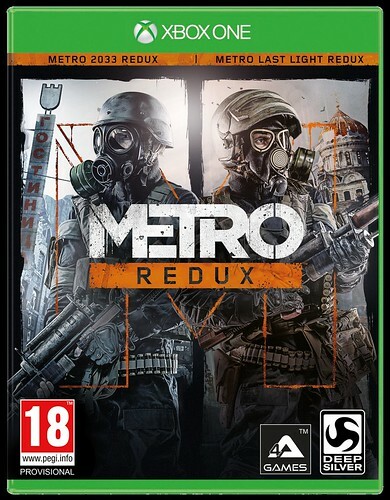 Metro 2033 Redux and Metro: Last Light Redux will also be available separately as a digital download for Xbox One, PlayStation 4 and PC, selling at SRP $24.99 / €19.99 / £15.99. 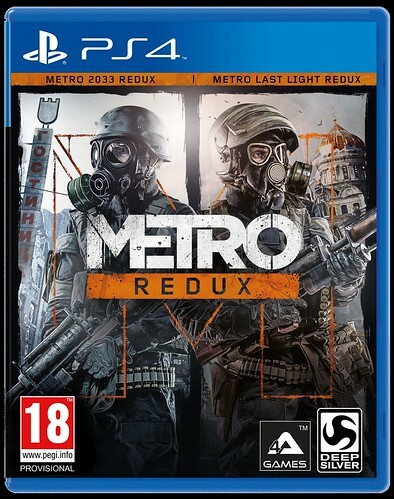 A boxed compilation version containing both games titled Metro Redux will also be available at retail, priced at SRP $49.99 / €39.99 / £34.99. 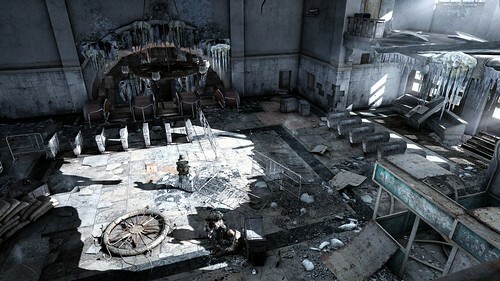 The game is due out this coming summer, with a dedicated Linux and Steam OS version released later in the year.